Artistic Tree & Landscape Creations. "Think Outside"
Your lawn and landscape, the way it should be. 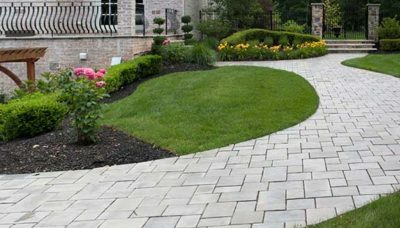 Artistic Tree & Landscape Creations is your premier tree and landscaping company, offering customized start-to-finish solutions for every outdoor project at your home or business. 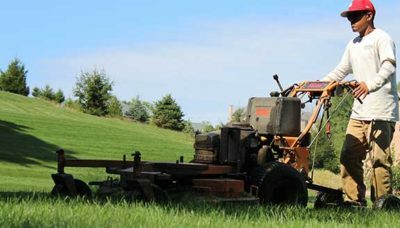 With over 40 years of industry experience, we are committed to providing high quality, courteous and affordable lawn, landscape and tree services throughout the northern Pittsburgh region. Fully licensed and insured means we pride ourselves, our team, and our customers with superior service, satisfaction and commitment. 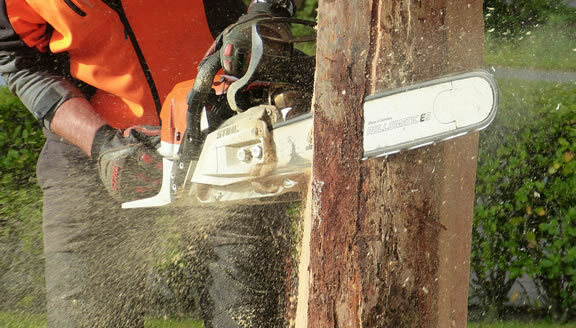 Fully insured tree services help maximize your landscape and preserve the health of your trees. Protect your property and family with our emergency 24×7 response team. Make your first impression a point of pride. 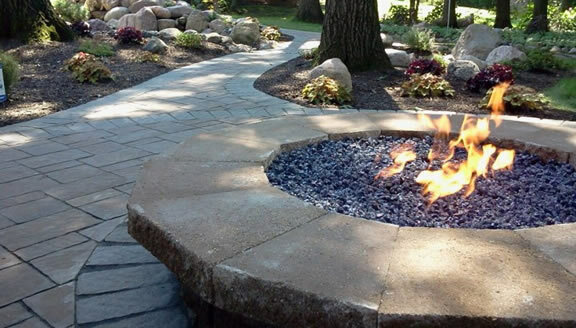 Create an outdoor experience that complements your lifestyle without compromising your wallet. Take back your weekends with complete lawn services including fertilizing, aerating, mulching, mowing and more. From concept to installation, let us help you create a custom exterior that’s functional and fabulous. Taking care of tough jobs. Don’t let the guys with bucket trucks ruin your landscape investment. Let Artistic TLC take care of the tough jobs with our state-of-the-art Spider Lift, leaving your ground level landscape untouched. Create a point of pride. Looking for a complete landscape design, an outdoor living space upgrade, or simply adding shrubbery & trees to enhance your curb appeal? Artistic TLC will personalize a solution to meet your desire. With over 40 yrs of experience, Artistic TLC will design, build, and transform your outdoor living space — enhancing your home value and quality of life for you, your family and guests. Together, we bring your visions to life. Whether a small front yard or a few acres of land, your landscaping and trees add beauty and value to your home or business. When it comes to caring for them and maintaining your curb appeal, you can trust in Artistic Tree & Landscape Creations. 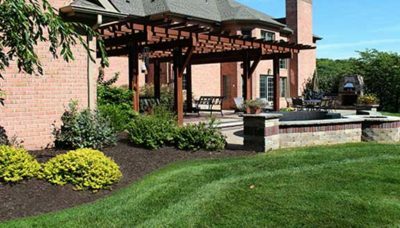 With 40+ years of industry experience and proven excellence, we are your go-to for all of your outdoor needs, from mowing and mulching to patios and fire pits; from snow and ice to pruning and storm damage. We pride ourselves in providing our customers with the solutions they need at a price they can afford. With flexible appointments available and a dependable team awaiting, we get things done in a time that fits with your busy schedule. As our customer, you will be met with courteous service and exceptional results each time we visit. 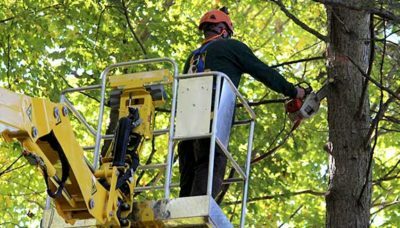 Unlike most other tree and landscape companies in the area, our team is fully insured to protect our members as well as you, the customer. Let’s work together to create that outdoor space you’ve always wanted. We are a premier tree & landscaping company providing customized start-to-finish solutions for your home and business. 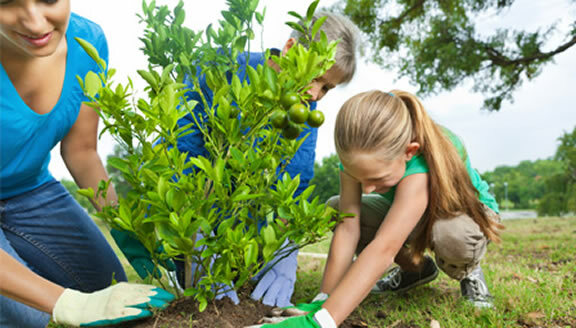 All our landscapers and tree professionals are fully licensed, bonded and insured — we protect you and our team. We love to take pride in the work we do. Every project is finished in time and within budget. Using the highest quality materials and advanced equipment ensures accuracy, safety and performance. With 40+ years industry experience, we’ve earned a reputation for quality, safety and customer satisfaction. Professional recognition and certifications based on established standards of excellence, knowledge and performance in the industry. Tired of spending hours on your lawn and landscape every weekend? Take back your weekends and let us handle it so you can enjoy doing what you love most. Fantastic crews for all projects. Work is well done at a reasonable price. The company is highly responsive and provides detailed estimates. Best landscaper we have had in 15 years. Will definitely chose Artistic tree for all of our landscaping and outdoor needs. Absolutely perfect! The crew chief, John, was professional and friendly. He checked with us through every step of the process to be sure we were in agreement with his plans. All of the men were efficient beyond the norm. The team left out property in pristine condition, too. Truly a great experience. We would recommend this company to anyone, anytime. They also planted a new tree to replace the one they removed. This is a fantastic company! Meet our office manager, Kayla! 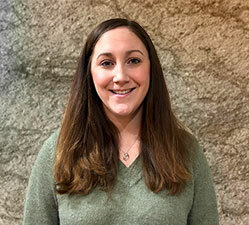 She’s always available to answer questions and schedule an appointment that fits within your busy schedule to meet with one of our team members. Artistic Tree & Landscape Creations proudly serves customers in Northern Allegheny County and Southern Butler County, including Allison Park, Cranberry, Glenshaw, Mars, McCandless, Gibsonia, Sewickley and Wexford.